2018 PLATE CLEARANCE - Ask us about the Care Pack - Fantastic Drive Away Packages with Easy Finance and Fast Approvals. 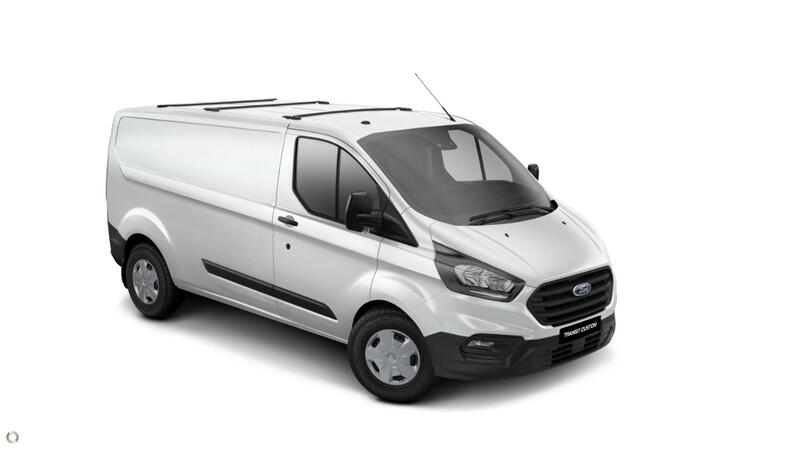 Enquire today and let us show you how we can package this vehicle into one simple repayment. 5 Year Warranty Unlimited Kilometre Warranty, Service Price Promise, Free Map Updates and Roadside Assistance with every service.